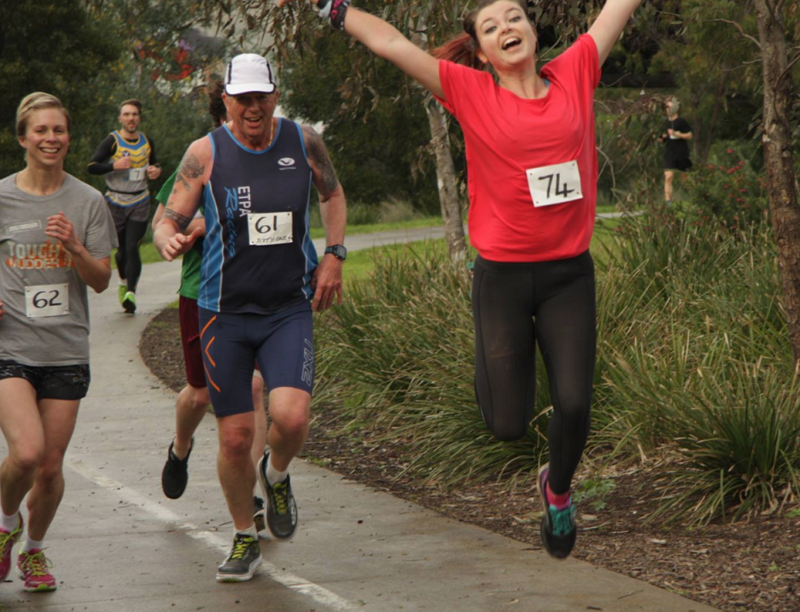 Welcome to the Coburg Harriers Fun Runs for 2019, join one of Melbourne’s oldest athletic clubs by participating in our friendly fun run events. 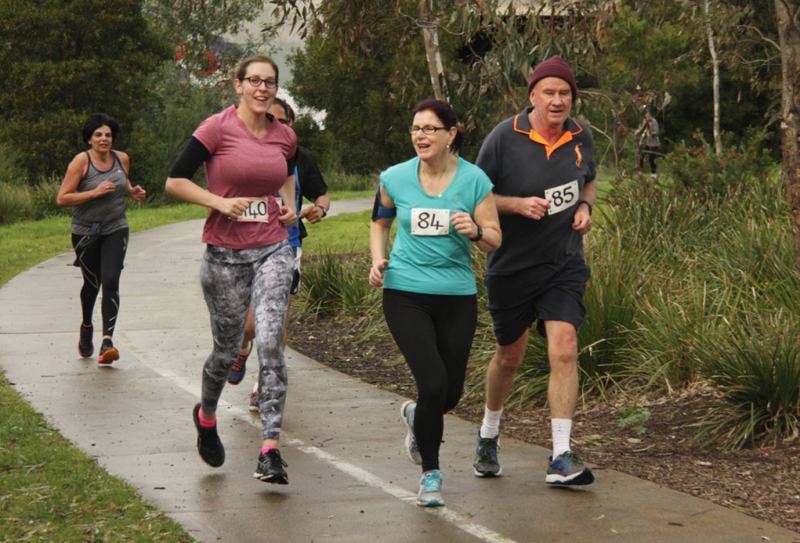 All events are run by Coburg Athletic Club volunteers and all income from events goes to the club to enable us to put on affordable community events such as fun runs and to foster junior athletic development at the club level. Trophies for place getters and certificates for the rest; plenty of parking,free morning tea. Classic undulating bike path course marshaled and flagged where necessary, drink stops available. Harold Stevens Athletic track, Outlook Rd Coburg, Melway 18 A10. Trophies for place getters and certificates for the rest; plenty of parking, friendly atmosphere, morning tea afterwards. Enter on the day or online. 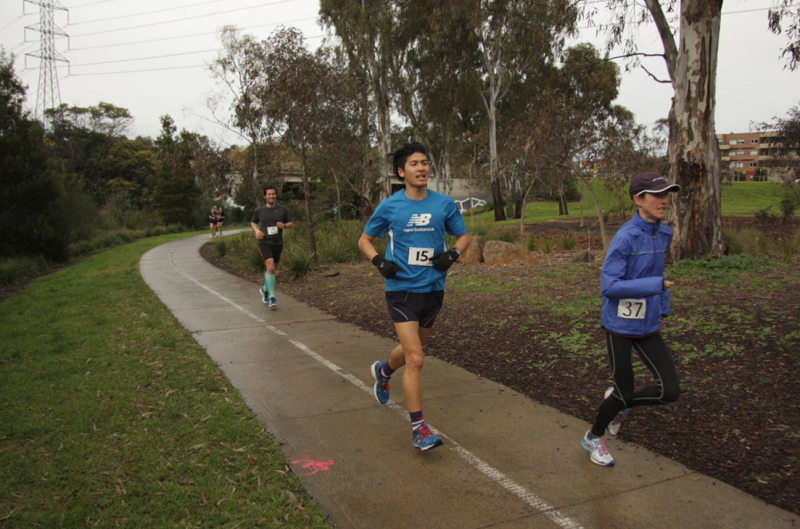 15 km Bluestone Classic – 3km on the Athletic Track, 4km on the Bike Path (to the Market Garden) and then 8 km (2 laps) of the Coburg Harriers Cross Country Course. 3 km senior/junior track event. 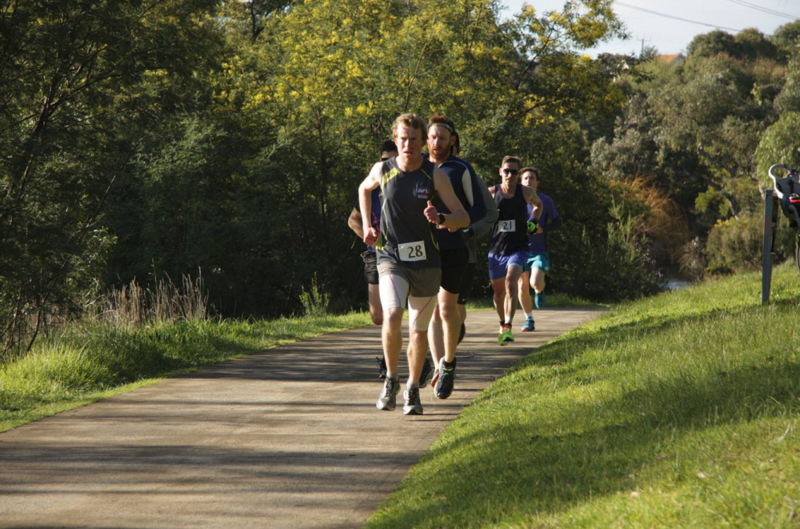 Run options, 16km/10 Miles run, 8km run/walk and 3km for juniors (and seniors), scenic bike path course on the Merri Creek. 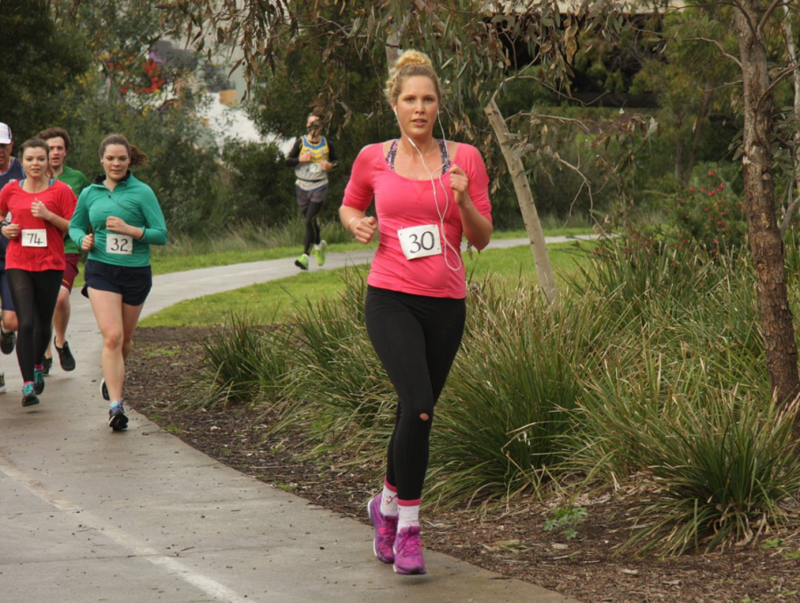 9am, Sunday 15th July 2018 enter online or on the day, at the Coburg Harriers Clubrooms, Harold Stevens Athletic track (behind the Basketball Stadium) in Outlook Rd Coburg, Melway Map 18 A10; trophies/medals for place getters and certificates for the rest; plenty of parking, friendly atmosphere, free morning tea. [ Results ] 12K/6K/3K 9.00 am. 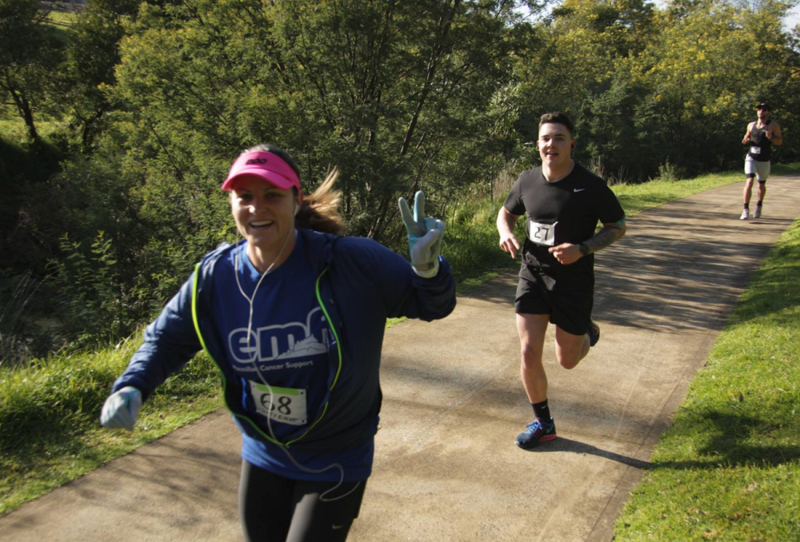 Contact Information: our email address is | funruns@coburgharriers.org.au | please use this address for all event enquiries etc. 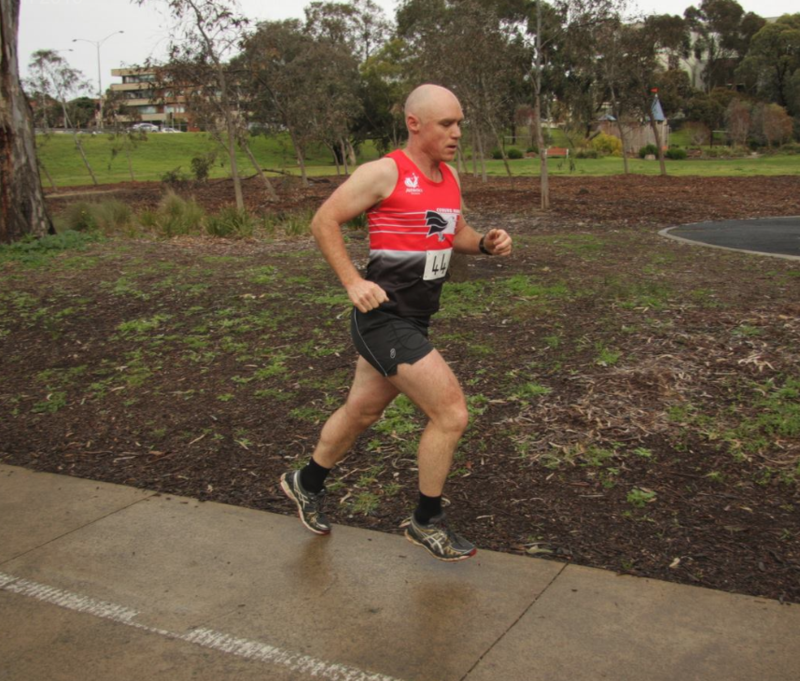 Coaching: Coburg Harriers run middle distance training groups at the track on Tuesday and Thursday nights starting at 6:00 pm, cost is a $2 donation to the coach Brian Delaney. If you become a regular training group member you are obliged to join our club. 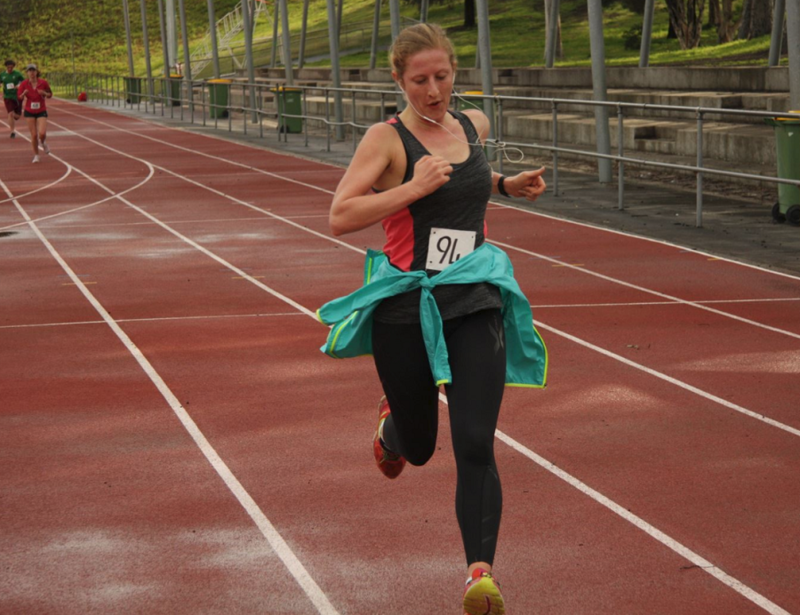 By joining our club you can also run for Coburg Harriers at Athletics Victoria Events through Summer & Winter. 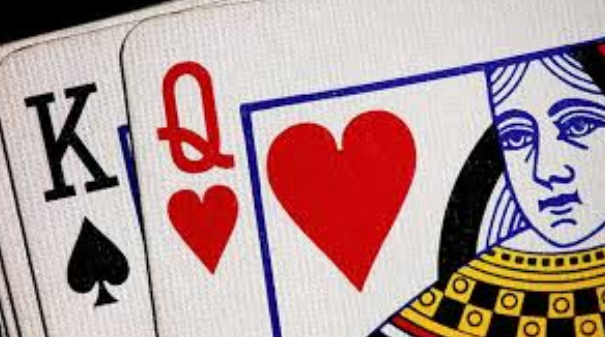 Results: are available on this webpage usually within 24 Hours of the event end. Entry: Online Entry is preferable so we can pre-organise the event, you can also enter on the day. 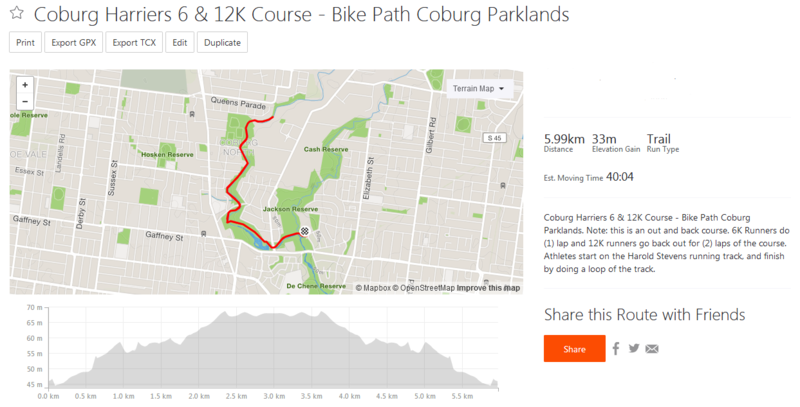 Course: unless advised otherwise our course runs through the Coburg Parklands on the bike path. 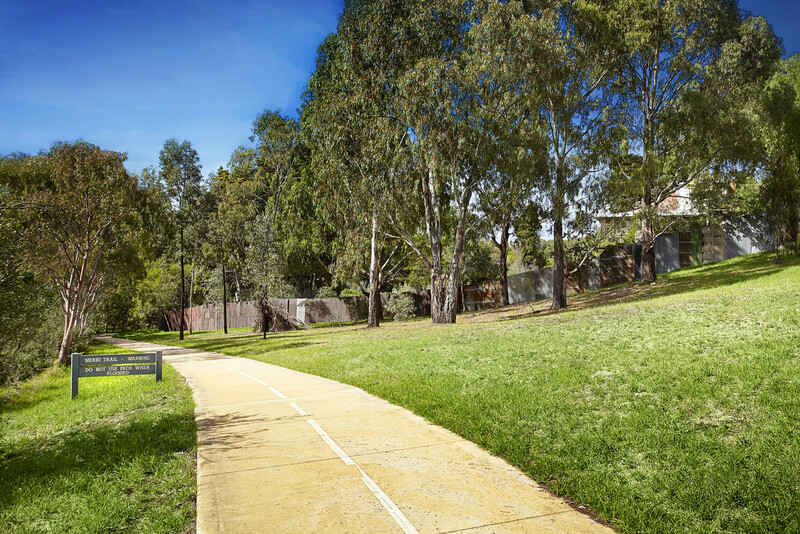 Cycling to HSAT: you can take the Main Yarra Bike Trail to the Merri Creek Bike Path from the City, you can lock your bike near the change rooms or bring it into the club rooms. Public Transport to HSAT: At the end of the Tram 1 Route (Nicholson Street, Brunswick East) you would have a 1.5K walk along the Bicycle Path to the Athletic Track.